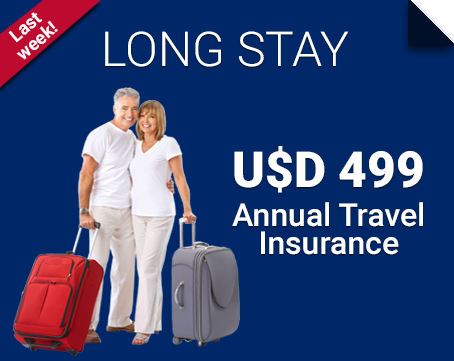 On our website, TheTravelInsurers.com, you'll be able analyze the insurance policies we offer you. 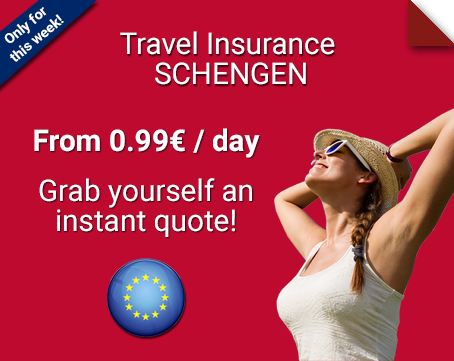 To do this, simply make use of our travel insurance comparison tool. But before doing this, you must first quote your own travel insurance plan. To do so, fill the quotation form you'll find at the top this page. Fill all the blank boxes with all the relevant information about your trip, like places of origin and destination, dates of departure and return, your age, the type of trip you'll make and you're email, so we can get in touch with you afterwards. After all of the above is completed, a list with all the travel insurance plans that fit your search criteria we appear on screen. Pick the ones you like the most and analyze their coverage and scopes with our online comparison tool. If you buy your protection plan online you will also obtain additional 2x1 discounts and 50% off. Moreover, if you’re traveling with minors, he or she can be insured for free if you acquire the policy too. Bear in mind that counting with travel insurance or travel assistance coverage is essential when going abroad, so better be cautions and -in advance to your departure date- use our online comparison tool to select the travel insurance that best suits your needs. 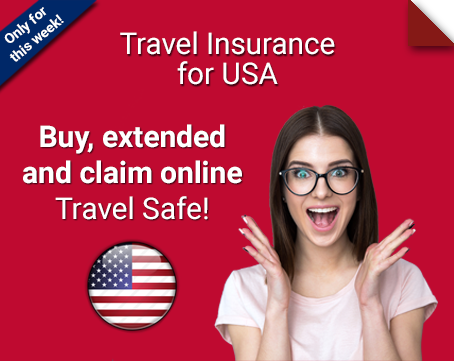 On our web page you'll be able to compare among more than 450 policies, provided by around 20 worldwide leading travel insurance companies, so you'll have a wide range to select from. Also, this is the guaranteed that you'll for sure find with us the perfect protection plan for your trip. 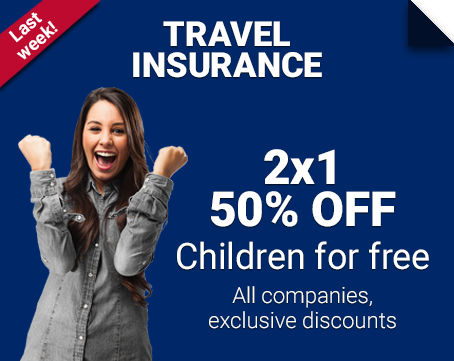 Our invitation is for you to quote, use our travel insurance comparison tool and -therefore- pick the perfect protection plan for you, only at: TheTravelInsurers.com.